All of our verified dentists in Reynosa provide quality dental care for international patients - especially good news for those living in Texas or nearby looking to make significant savings on their treatment without having to travel too far. One of the largest metropolitan areas in the state of Tamaulipas, Reynosa is among the top five fastest growing cities in Mexico. Its position on the Rio Grande, directly across from Hidalgo in Texas, has encouraged a number of large US companies to start doing business here, taking advantage of the convenient location across the border, low labor rates and other industry incentives. While no Cancun, the city does have its merits for those in town for a short time, including plenty of shopping options, delicious Mexican food, as well as a handful of tourist attractions, like the Reynosa Cathedral . While generally a safe place to visit for US citizens, spots of cartel-related violence has led to a crackdown by the federal police with frequent military stops. Most businesses are now closed by 10pm and it is recommended to stay off the streets late a night. Despite this, Reynosa is a major port of entry to Mexico - and one of the busiest – with over 5 million vehicles and 1.5 million pedestrians crossing south here into Mexico every year. Low prices, good quality and easy accessibility still all appeal to many visitors, including dental tourists, who can pop over the border and back for their dental care in a matter of hours. We make it easy for you to find a quality-checked dentist in Reynosa and save up to 80% on the cost of equivalent treatments back home. 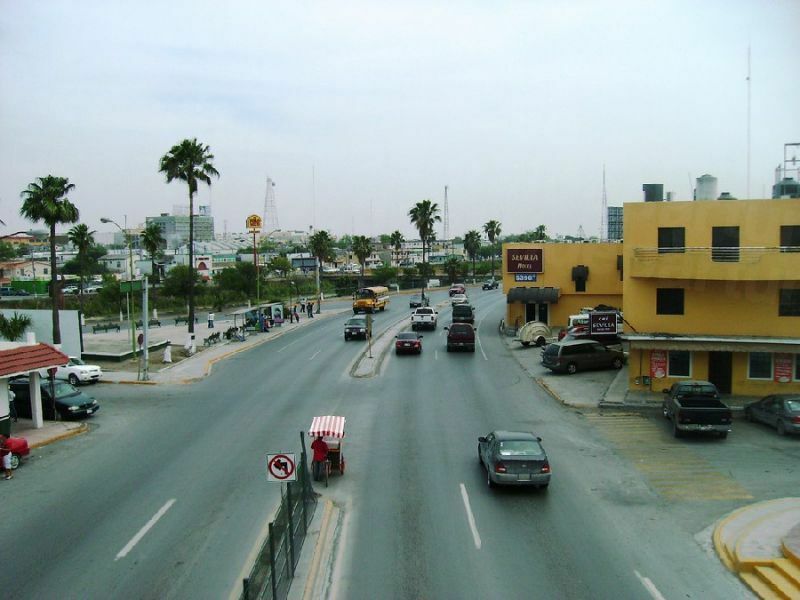 Reynosa is located in the northeast of Mexico in the state of Tamaulipas. It is a border city situated on the Rio Grande, located directly across from Hidalgo in Texas. 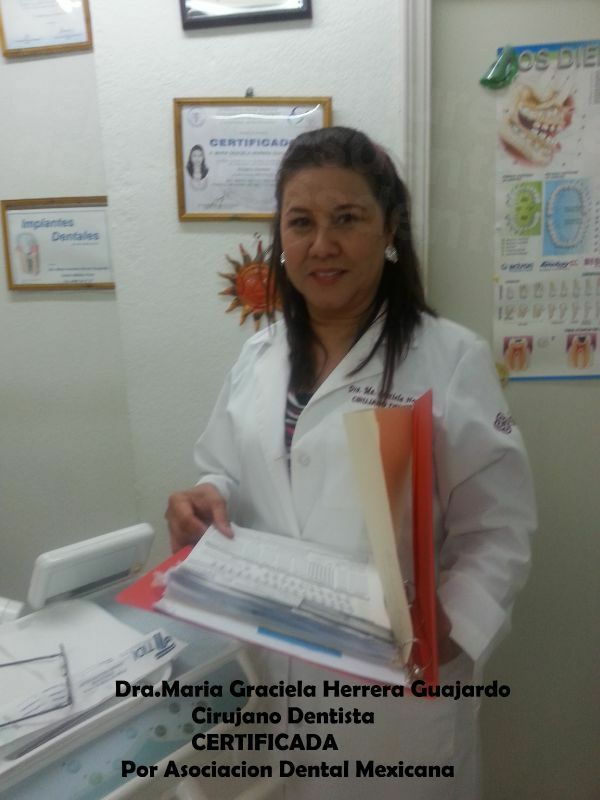 Why Visit a Dentist in Reynosa? A large proportion of visitors to dentists in Reynosa are from southern Texas, with proximity, accessibility and low prices the major draws. For travelers coming from further afield, McAllen International Airport in Texas is less than half an hour’s drive away. 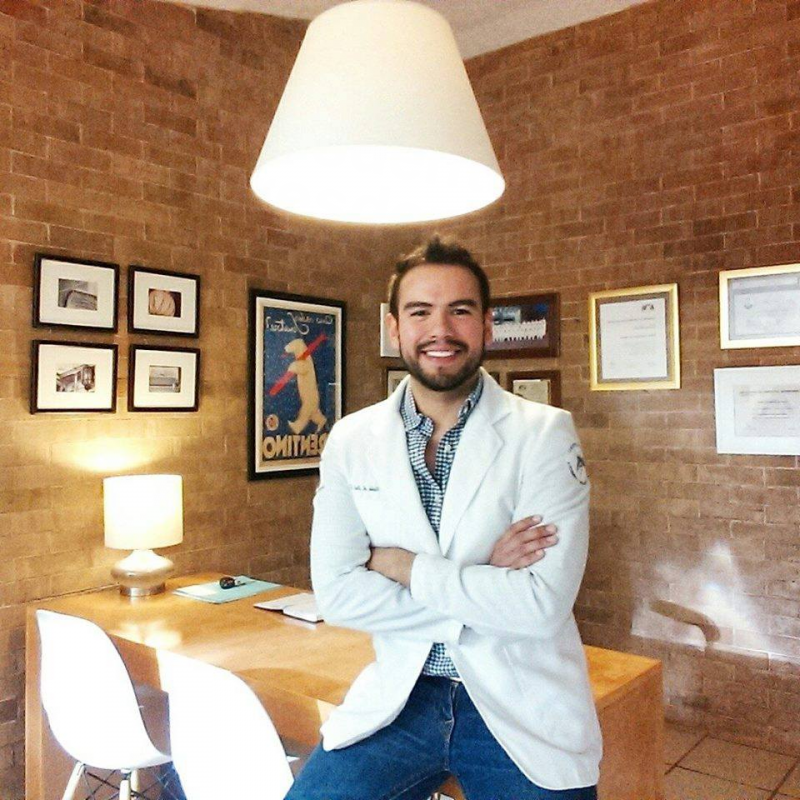 There is a symbiotic relationship between dentists in Mexico and international patients. Dentists know that in order to attract patients, it’s essential to maintain high standards - otherwise patients won’t keep coming. The best dentists also go the extra mile by undertaking specialist training in the US, as well as obtaining qualifications from recognized universities and dental schools. Dentists in Reynosa have long been used to treating foreign patients (Americans, particularly, have been traveling south across the border in search of a bargain for centuries). Nowadays, that ‘bargain’ on dental care doesn’t equate to poorer treatment. The cost of living in Mexico is still considerably less than it is in the United States, and associated costs with running a business, such as labor and rent, are also lower. This is why prices are so much lower in Mexico , not because the quality is inferior. How Much Can I Save in Reynosa? Most people choose to stay in Hidalgo, Texas and there is plenty of accommodation options that are within a short walk or taxi ride away from the International Bridge at the Border. These include everything from large hotels to less expensive B&Bs and lodges. Reynosa has had its fair share of problems. However, it’s worth noting that violence in the city tends to flare up sporadically rather than be a constant threat. Although it isn’t aimed at tourists, there is always the capacity of being in the wrong place at the wrong time. If you are planning a trip to Reynosa, it is worthwhile checking the local and US travel advisories to find out about the current situation. 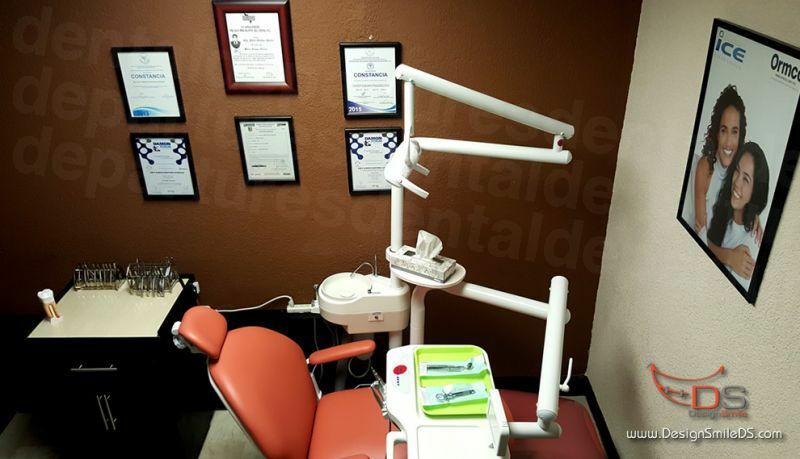 Yes–the dental care in Reynosa can be just as good as you would receive at home, but it’s always worth doing a little research first for that added peace of mind. Searching online can help, although there are obvious limitations when it comes to simply Googling recommendations; how do you know whether the information you find is dependable? This is where Dental Departures makes things easier. We have already background-checked each and every one of our listed clinics and dentists, and this process looking at includes criminal and malpractice records. Go ahead and search our site for your preferred procedure and location; underneath each dentist listing will be a whole raft of useful information, including clinic photos, virtual clinic tours, dentist qualifications and real patient reviews. Want to learn more about Dental Departures from an independent resource? Then check out our 5-star reviews on Feefo and see what our past patients are saying about us. Yes – all of our dentists provide guarantees on their work, including the materials they use – something that your dentist at home might not necessarily provide. In the uncommon event that something isn’t right, our dentists will fix it free-of-charge. If you are unhappy about something while in Reynosa, you can also speak to a member of our Customer Care Team who can then get in touch the dentist on your behalf. Obviously, our dentist guarantees only cover their work and materials, not travel or accommodation charges. We would recommend you take out a low-cost insurance policy to cover these expenses in the event you do have to go back, particularly if you are having more complex work, like dental implants. No - English is widely spoken throughout most Mexican border towns and you will certainly have no problems communicating with our dentists. What Payment Methods are Accepted by Clinics in Reynosa? Clinics in Reynosa accept US cash, but other payment methods may vary depending on which one you choose. Our website details all accepted payment methods under each listing, with bank transfers, personal/traveler checks and credit/debit cards widely accepted. Please note there is usually a small processing fee of between 3 and 4% for credit card payments. Our dentists don’t usually accept US or Canadian insurance, but if your insurance provider allows for ‘out-of-network’ care then you may be able to reclaim your expenses when you return home. Speak with your insurance company and if they do allow ‘out-of-network’ care, ask them to send you the relevant documentation your dentist in Mexico will need to complete. You can visit our dentists at any time as they are open all year round. Winters are mild and short with average temperatures around 72°F (22°C) while temperatures in summer can reach over 104°C (40 °C) from May through August. Getting around in a wheelchair in Mexico is not always easy, and unfortunately accessibility varies enormously even from street to street. That said, our dentists are wheelchair-friendly and many will pick you up from the border and drop you back after your appointment. We can always find a way of getting you to see a dentist, just let us know you need some help. We have already mentioned the current situation with regard to the cartel-related violence and you should always take precautions about your personal safety whenever you are visiting somewhere unfamiliar. Dental patients should also be aware that sedation dentistry is not standard practice in Mexico as local anesthetic is the preferred method of pain relief. Many of our dentists do offer sedation dentistry as an additional service costing several hundred dollars extra (as local anesthetic is already provided as standard). Reynosa Cathedral is an interesting neoclassical building opposite the main plaza with the Our Lady of Guadalupe Church next door. The church was built in 1789 and originally part of the old Franciscan mission. There is a variety of architectural styles throughout the city, including the beautiful old house that is the Reynosa History Museum. Dating back to the end of the 19th century, it was built with limestone in a traditional ashlar style, and exhibits many curiosities of interest, including furniture, agricultural items, weapons and archaeological pieces. A number of monuments are dotted about the city, including the Plaza of the Republic, Gateway to Mexico, which welcomes foreign visitors to Mexico and symbolizes Reynosa’s geographic importance as the boundary between the United States and Mexico. Families frequently visit the public pool and park, La Playita, on the shores of the Rio Grande which is a pleasant place to spend some time at weekends and on long summer days. Festivals, like throughout most of Mexico , are also well-celebrated here. The most popular are the feast of the Virgin of Guadalupe in March and the Harvest Fair in August. Of course, you will find the other tourist amenities, including a good many decent restaurants serving local fare, as well as street food vendors. Shopping is a big attraction, and there are plenty of craft markets, including Zaragoza Market, where you can buy all sorts of Mexican handicrafts. The street markets and vendors are more than happy to haggle – so hone up your negotiating skills and barter yourself a bargain. There is a small domestic airport in Reynosa but the nearest international one is McAllen – around 20 minutes drive away in Texas. 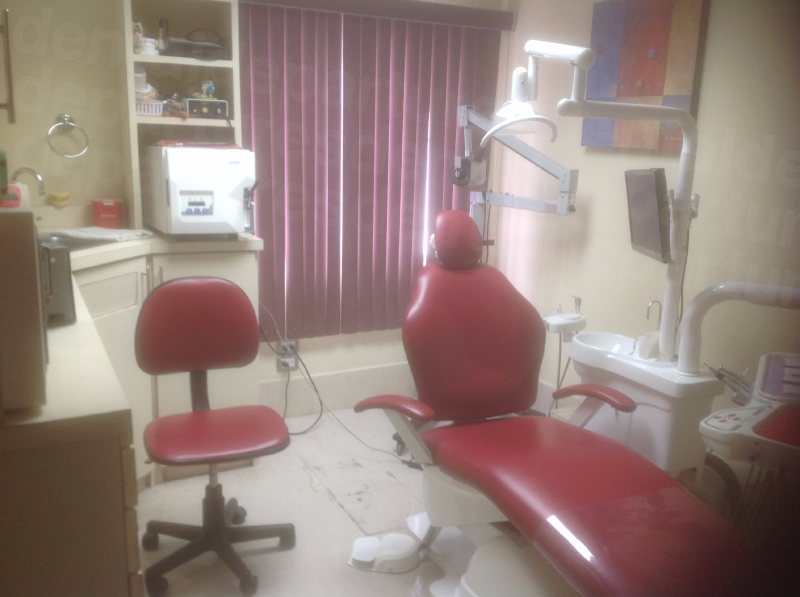 How do I Book Dental Treatment in Reynosa? Book an appointment with one of our dentists in Reynosa online , or call us toll-free and speak to our helpful Customer Care Team. Booking with us ensures not only quality, but also the lowest prices available with our exclusive promotions and guaranteed best prices. Attractions in Reynosa, Mexico: What to do and where to go. BestDay. Website accessed: 02 March 2019. Woody, Christopher. The breakdown of one of Mexico's most powerful cartels is driving violence in a valuable border city. Business Insider. 10 November 2017. Cost of dental implants and more: Dental tourism in Mexico. TransferWise. 16 January 2018. Mexico Travel Advisory. Travel.State.Gov. Website accessed: 02 March 2019. Fossum, Sara. In-Network vs. Out-of-Network: What it Means for Your Dental Coverage. Delta Dental. 2 July 2017. A Guide To Sedation Dentistry. Colgate. Website accessed: 02 March 2019. 11 Best Mexican Festivals That You Ought To Attend For Witnessing The Country’s Vibrant Side. Travel Triangle. 3 october 2018.